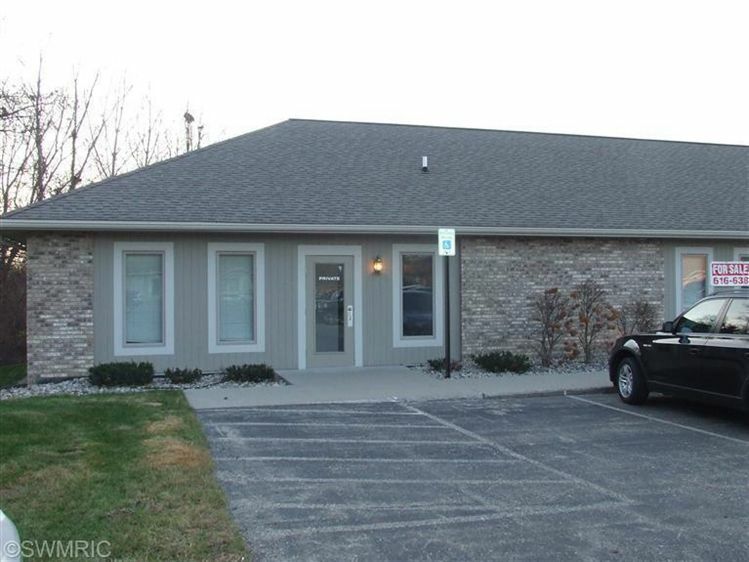 Priced to sell 1,300+/- square foot office suite with full basement. Three private offices, reception area, and private bathroom. Basement could be finished to suit your needs. This is an end suite that is in very good condition. Owner would entertain a lease scenario. US-31 to Waverly, east to Beechtree, south to building. The approximate monthly Principal & Interest payment for this property would be $556. This payment is based on a 30-year loan at a fixed rate of 4.12 % with a down payment of $9,250. Actual lender interest rates and loan programs may vary.